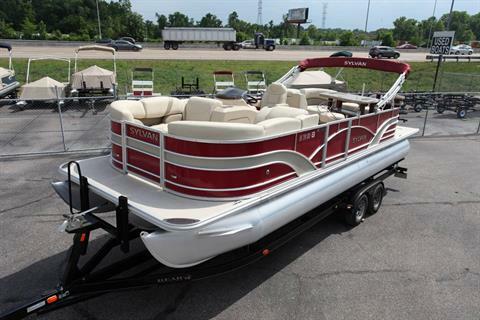 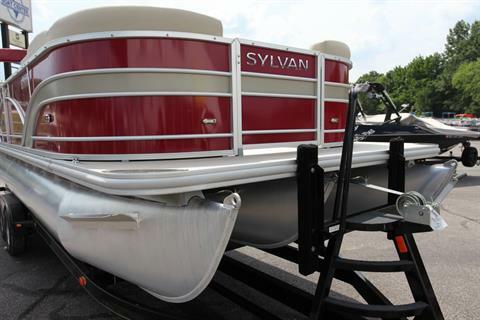 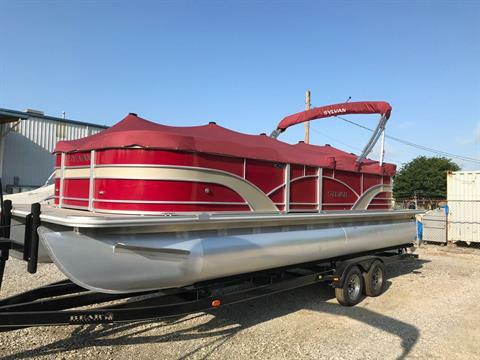 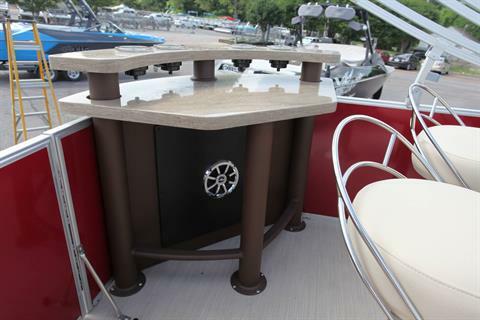 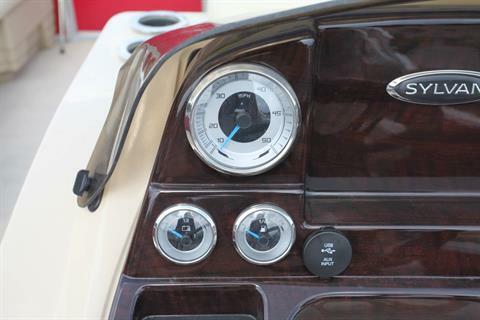 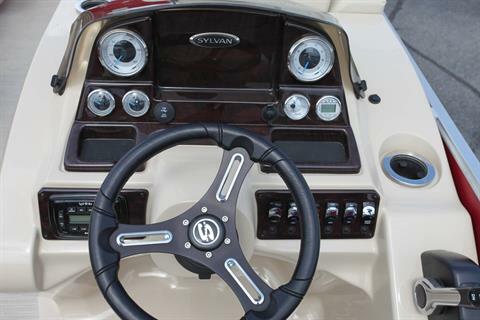 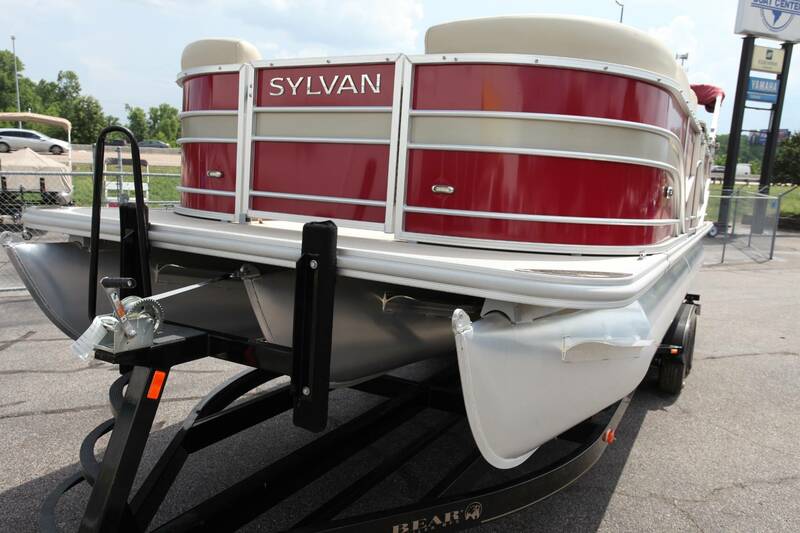 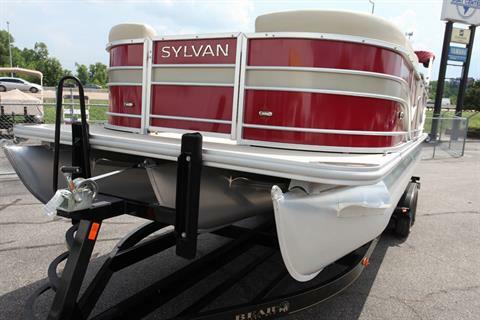 Sylvan's Mirage Cruise 8524 Entertainer LE pontoon boat is built for great days on the water. 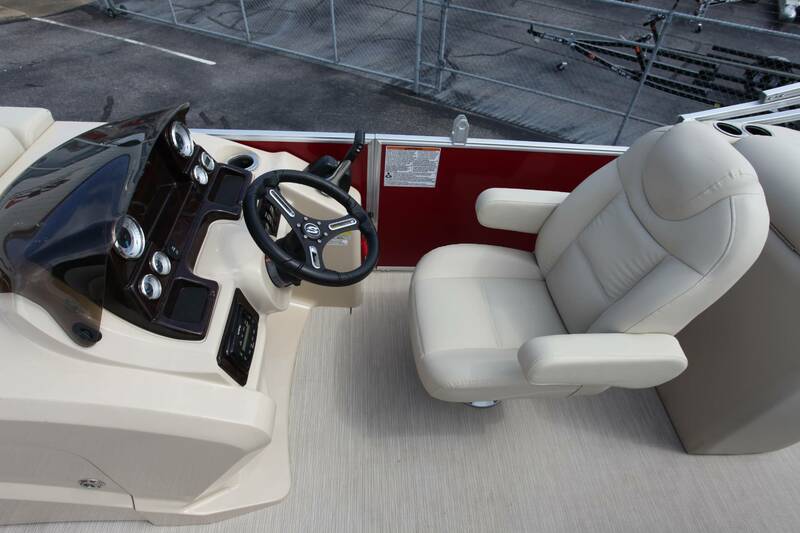 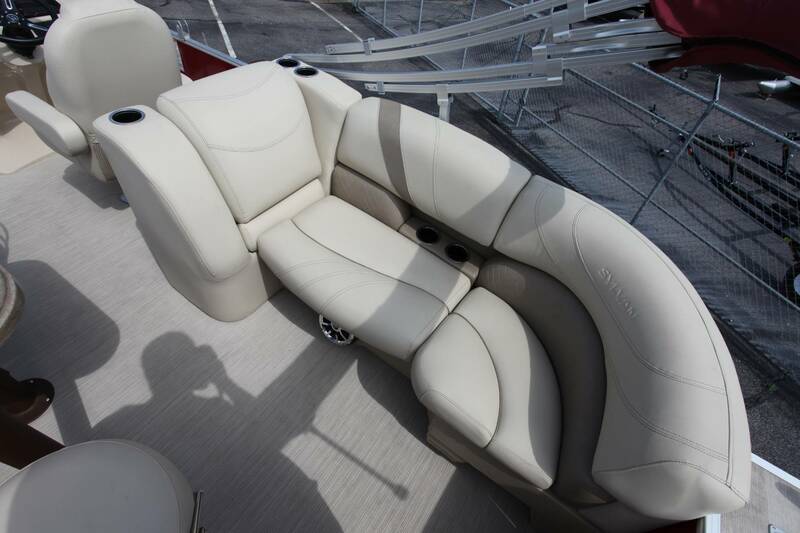 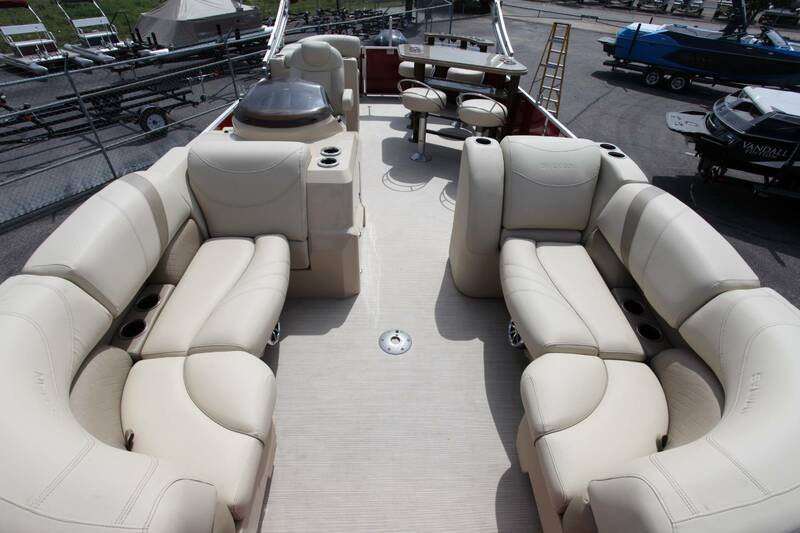 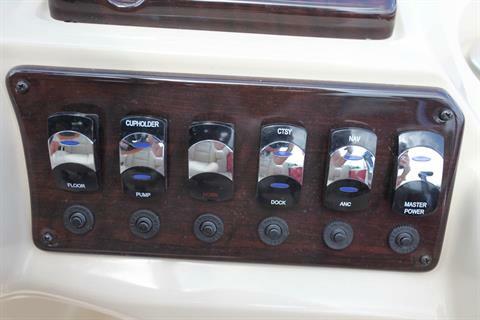 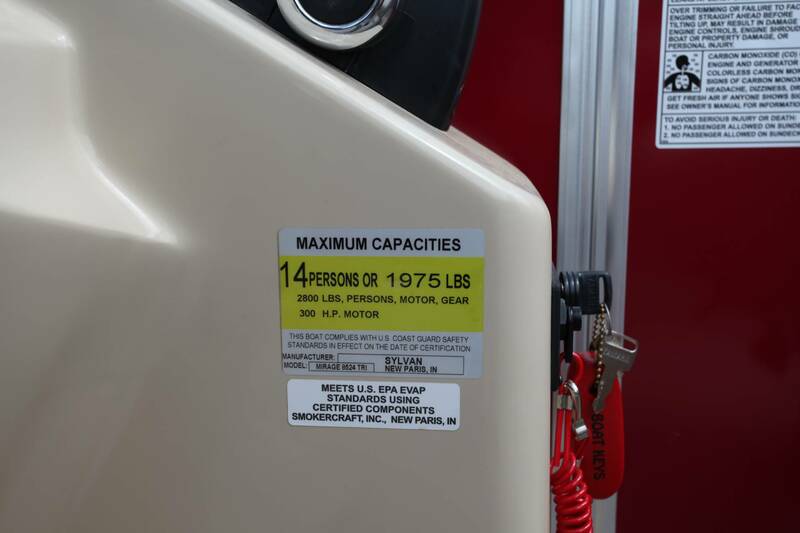 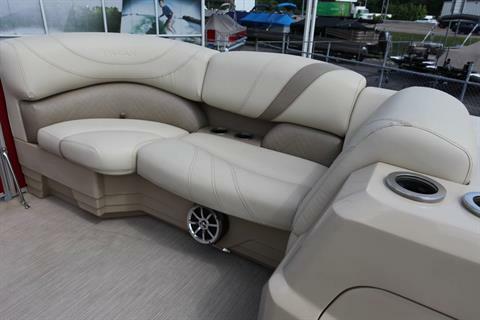 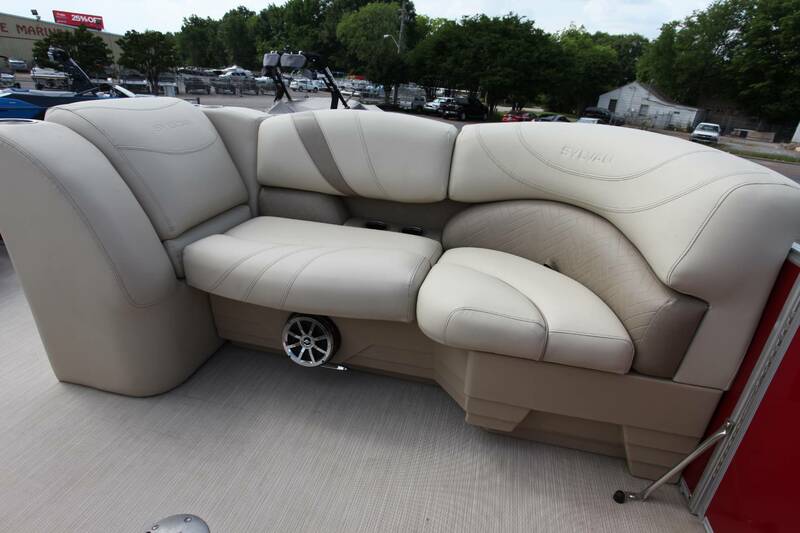 It offers three lounger sectionals and luxurious port seating. 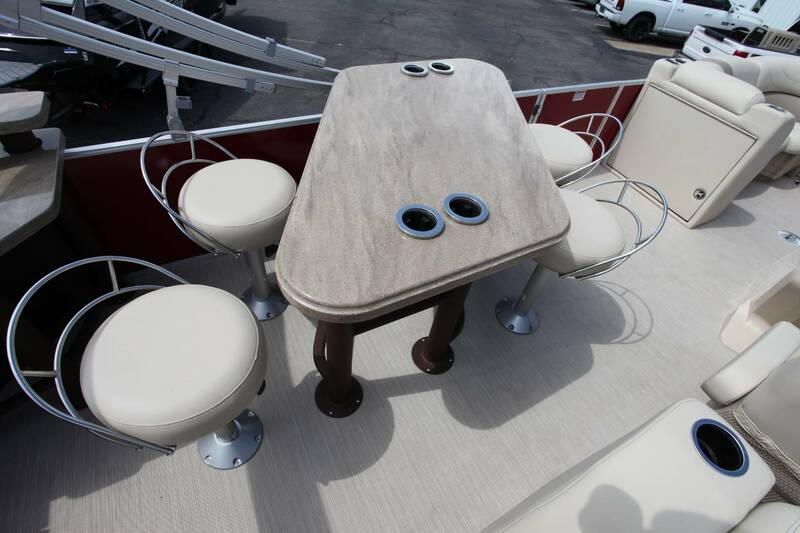 And with an extended swim platform for your favorite water sports, you’re ready for an entire day on the water. 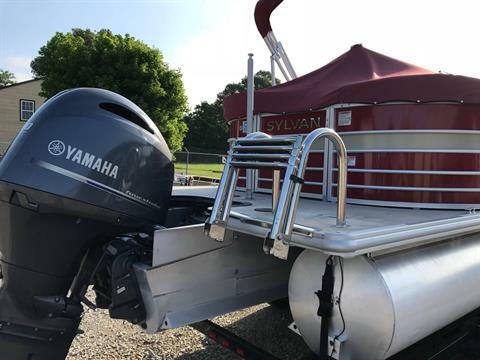 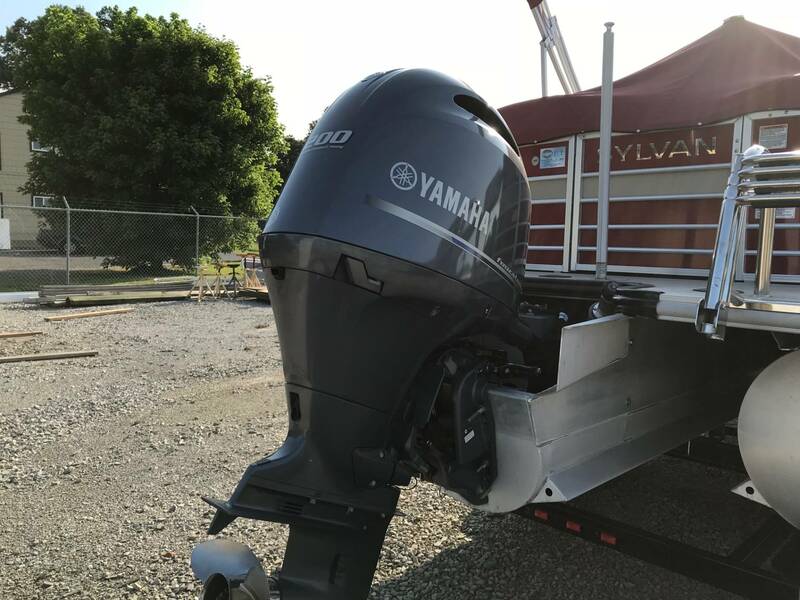 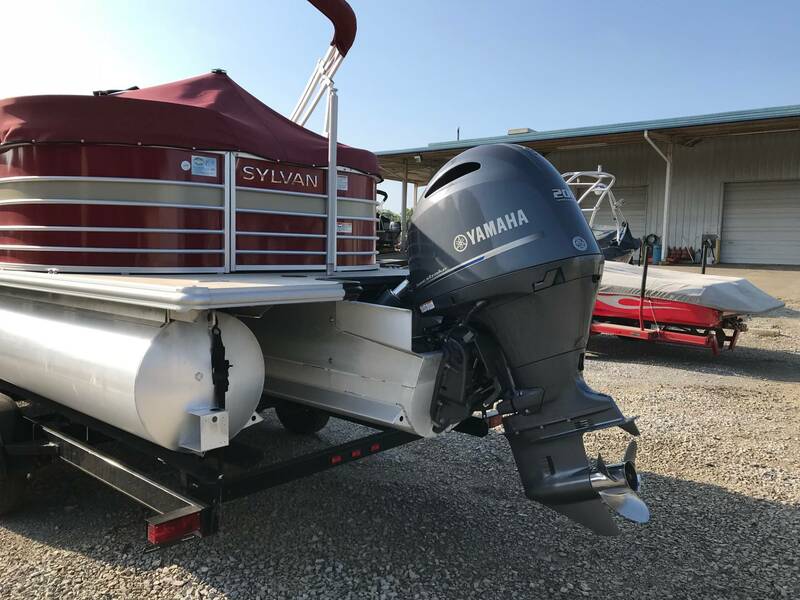 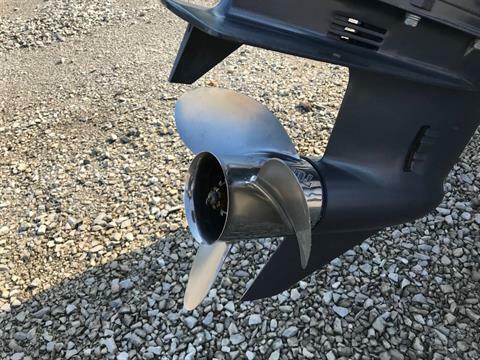 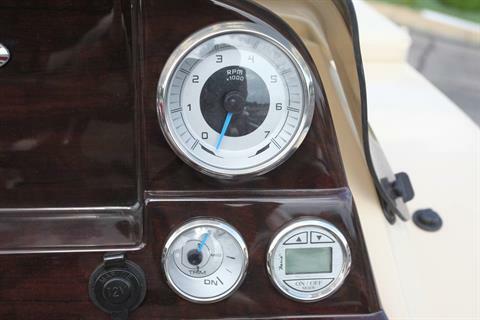 F200 Yamaha engine 200HP with 182 hours.